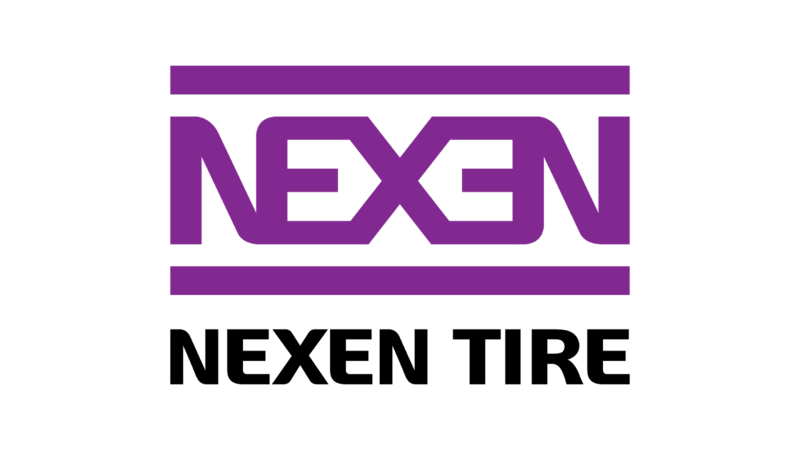 Nexen Tire America, Inc., a worldwide leader in high-performance, passenger, SUV / light truck and winter tire technology, is now taking its Roadian MTX Extreme Off-Road mud-terrain tires to one of the world’s most grueling off-road racing events – the 2019 King of the Hammers in Johnson Valley on Feb. 1 – Feb. 9. 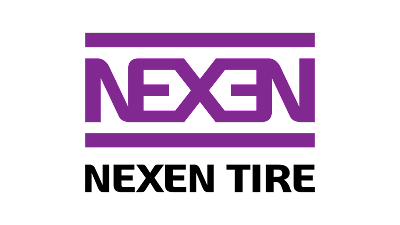 Nexen Tire is partnering with True North Racing to showcase how well its leading off-road tires perform under extreme load and demanding environments. 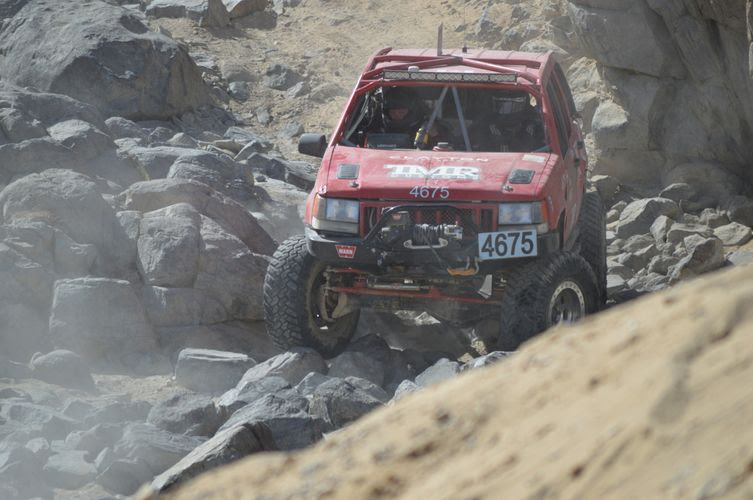 King of the Hammers is one of the world’s toughest off-road racing events. The race entails a grueling full-week event that combines rigorous desert racing with positional rock crawling, tackling some of the harshest desert terrain that Southern California is home to. True North Racing of Western Canada competes in the 4600 Stock Class with two highly advanced off-road capable Jeep Grand Cherokee builds, as well as the 4800 Legends Class with a custom-fabricated ‘Brinkfab’ off-road vehicle. Nexen Tire has provided its Roadian MTX Extreme Off-Road tires for all three vehicles and will utilize the company’s extremely popular 35x12.5x17-inch and 37x12.5x17-inch off-road tires. The Roadian MTX Extreme Off-Road Tire has quickly made a name for itself as a tier 1 tire choice among off-road enthusiasts since its initial release just over a year ago, which is why established off-road racing teams like True North Racing have selected Nexen Tire as its exclusive tire provider for competitive racing. For more information, please contact nexen@godriven360.com or call 310-374-6177. Publicadas por Axel a la/s 7:04:00 a. m.